Today the book arrived i ordered yesterday - next day postage is one thing i will ever so slightly miss! 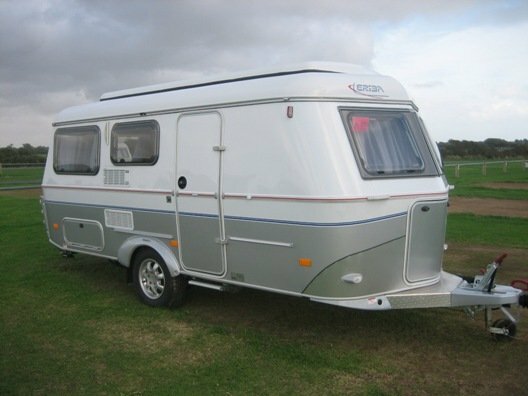 The book in question is theHaynes Caravan Manual Have had a very quick flick through it and i think it will be one of those books that is not often needed but contains some really useful infor that can be really important from time to time. The caravan map we have ordered is coming in April as its a new revised issue that we have ordered to make sure its current. Yep they are damn good, my dad had rebuilt car engines with them back in the 80s and i was able to do a top end rebuild on a simple motorbike with zero experience with the help of them - really good so had to get one of these!